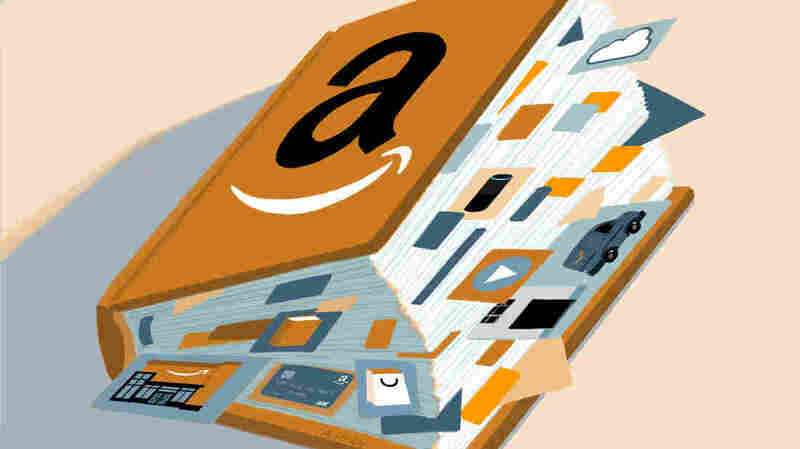 How Big Is Amazon? Its Many Businesses In One Chart Amazon means shopping. It also makes movies and smart locks, publishes books, operates stores, and helps other companies deliver packages and run websites. How many Amazon brands will you recognize? Carolyn Adolph from NPR member station KUOW contributed to this report.